Before Microsoft rocked up with Games for Windows, PC controllers were like the Wild West: support was spotty, controllers were often low quality, and getting them set up involved a lot of faffing and jiggery-pokery. There was a high chance you’d get shot too. It was a hard time. Then Microsoft unveiled Games for Windows, and with it a guarantee the games included under the label would work natively with the Xbox 360 controller. Since then, the 360 and Xbox One pads have been the unofficially-official controllers to use, with only the recent arrival of the Steam Controller shaking things up a bit. So SteelSeries – a company I associate more with headsets and mice than controllers – offering the Stratus XL as an alternative pad for PC and Android was definitely something that piqued my interest. I’m sad to report that after using (or, rather, trying to use) the Stratus XL for the best part of a week, I’m having flashbacks to the pre-Games for Windows days. I have never faffed with a piece of hardware this much. Ergonomically, the Stratus XL is top-notch. It’s a mix of the Xbox controller’s form with the DualShock 3’s button placement, and every button gives a nice, hearty click when they’re pressed. The sticks feel magnetically centred, which can take a bit of getting used to at first due to the increased force needed to budge them, but they’re still incredibly high-quality. The D-pad is also miles ahead of an Xbox pad which, let’s be honest, could just as easily be said for a bunch of bananas hooked up to Makey-Makey. While it’s fairly flush with the surface of the pad, the buttons themselves have a lot of travel to help prevent mis-presses. Its diagonals are also fantastic, which makes controlling games like Street Fighter a doddle if you can’t get your hands on an arcade stick. There are a couple of downsides to the form, though. The face buttons (X, Y, B, and A, set out just like an Xbox pad) feel a bit too close to the edge to be comfortable, and the B button in particular teeters precariously on the side, and can be uncomfortable to press. The triggers are also very soft and squishy, and feel like a major step down when compared to the similarly-priced Steam controller’s. While not a problem for me, the unit itself is pretty dang heavy and bulky, which may be an issue for those with smaller hands or who want to use it as a controller for their phone games on the go. 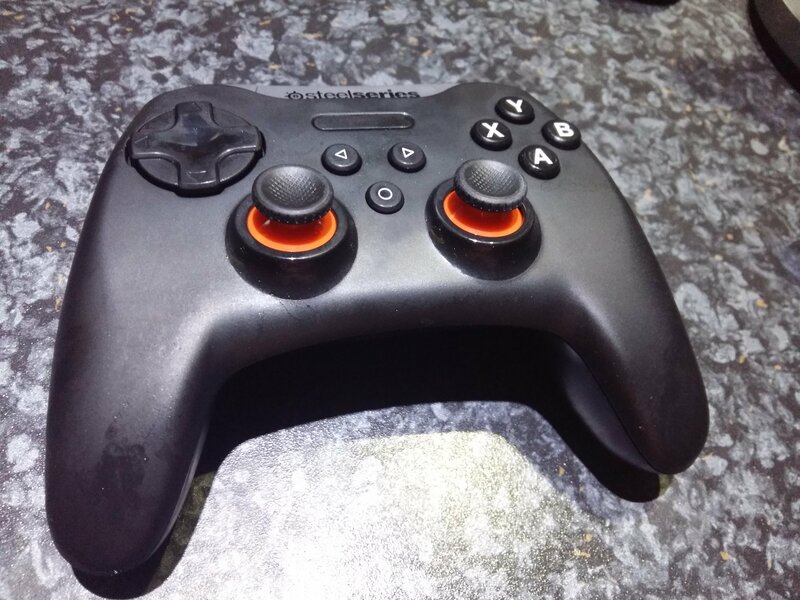 As far as pads go, the Stratus XL feels lovely, and in a lot of ways handles better than the Xbox trendsetter. It’s priced higher than other controllers, and despite the few relatively minor form hitches, it sure as hell feels like it. I would’ve been more than happy to recommend it as a primary PC pad… had it actually worked. At first, I thought my biggest problem was going to be the lack of an included dongle to connect to my PC. The Steam Controller, which retails at a lower price than the Stratus XL, comes with one, and so having to go out and buy more stuff just to make this work was frustrating. Once you’ve got the dongle and are ready to go, connecting the Stratus XL can vary from actually pretty easy – press the button on the pad, press pair on the device, and you’re laughing – to almost impossible, depending on which device you’re trying to use it with. Multiple dongles, multiple driver installations, and numerous firmware updates later, and the few times I managed to get my PC (on Windows 10) to recognise the Stratus’ existence I was rewarded with incredibly spotty performance. I suffered from frequent multiple-second delays between the input and action (often leading to the camera whooshing off in random directions as it applies all the delayed inputs at once), and turning off the controller at the end of the day guaranteed I’d have to go through the rigmarole of pairing all over again. Unfortunately, “unplayable” would be the understatement of the century because at best I managed half a room of The Binding of Isaac: Rebirth before wanting to throw this thing at a wall. My Surface Pro 3, also on Windows 10, had problems all of its own. The controller paired, stayed paired, and didn’t suffer from any sort of delay… but the buttons are all wrong. B on the Stratus is an A on the Xbox, for example, so navigating Steam Big Picture menus and playing games didn’t feel natural in the slightest. 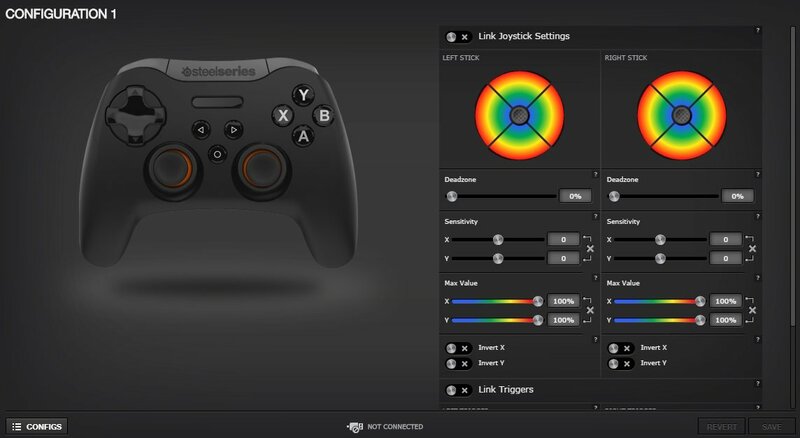 The problem here is that SteelSeries Engine – the configuration program used for all of their products – lets you control things like analogue stick deadzones, but has no way of remapping the controls to make sense outside of using third party programs. 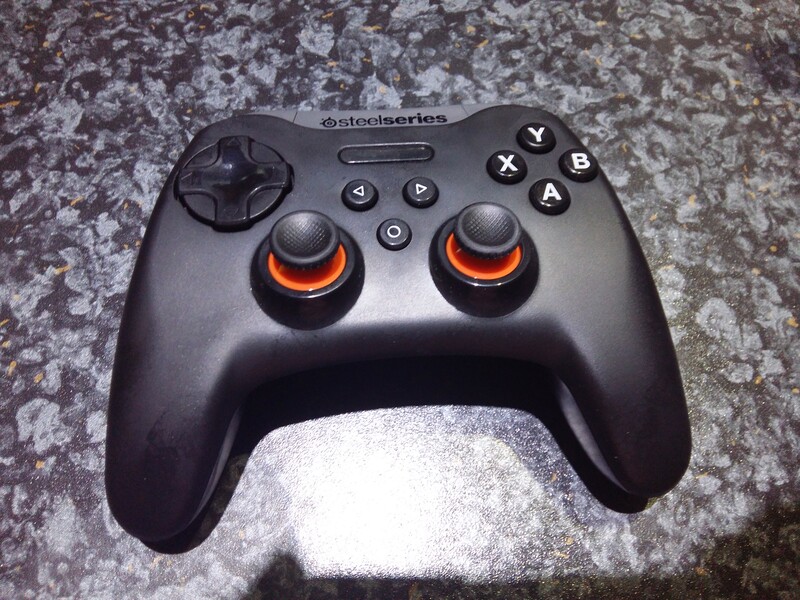 Thanks to Games for Windows, PC now has a standard controller format… that the Stratus XL totally ignores. Using it with my Android phone was probably the best experience. Pairing was easy, and in the few games I own that support controllers it worked great All the positives I had to say about the form shone when I got it working. If you’re really into Android TV or Tablet gaming at home, I can see this being one of your best choices when it comes to a pad. As a piece of kit, the Stratus XL is great. It feels sturdy, the analogue sticks and D-pad are top-notch, and it looks stylish as hell. It’s just a shame that on the three separate systems I tried it on, each came with its own significant barriers. Connectivity, game compatibility, and ease of use are all problems, and getting this thing to work took me back to the days of spending hours configuring something you can get from Poundland. Those problems, plus the not-entirely-competitive pricetag, makes this an almost impossible to recommend. 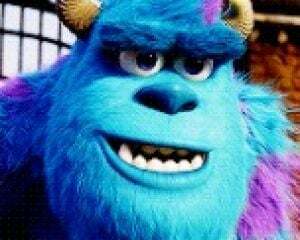 I just hope SteelSeries take the impressive form and massively works on its compatibility, because it’s really got the seeds of something great there.